We are delighted to announce the launch of our new digital marketing business opportunity. Our goal is to support start ups and small businesses to improve their online presence and generate leads. Part of our process is to really understand our customers businesses and goals and the appointment of local licencee’s to work directly with our clients will help us further improve our service to small businesses. Rather than creating something similar to other digital marketing franchises, we decided to opt for a business opportunity and licencing route. This will enable us to recruit people that are seeking a full time role but also that maybe already work with the local business community and are seeking an add on to their existing business or just a part-time business opportunity to work around their lifestyle. We handle all delivery of services, billing and technical support and we provide full initial training, launch and ongoing support so you do not need to be an internet expert. What we are seeking are people that are great communicators and have a desire to support local small businesses with first class customer service. We work with some of the best known companies and one of our partners are web.com, the Nasdaq listed US internet company. 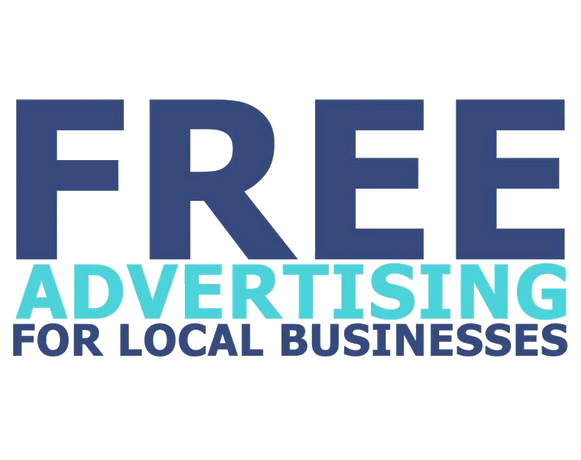 The business opportunity is a low investment, an initial fee of just £1,995 plus a small monthly fee of £199 to cover a local website, leads and support.